Want to have the goodness of ice cream without the moo? For those who are lactose intolerant, this will surely make your day since it’s dairy-free! Whoever said you can’t have as much fun with ice cream as anyone else? 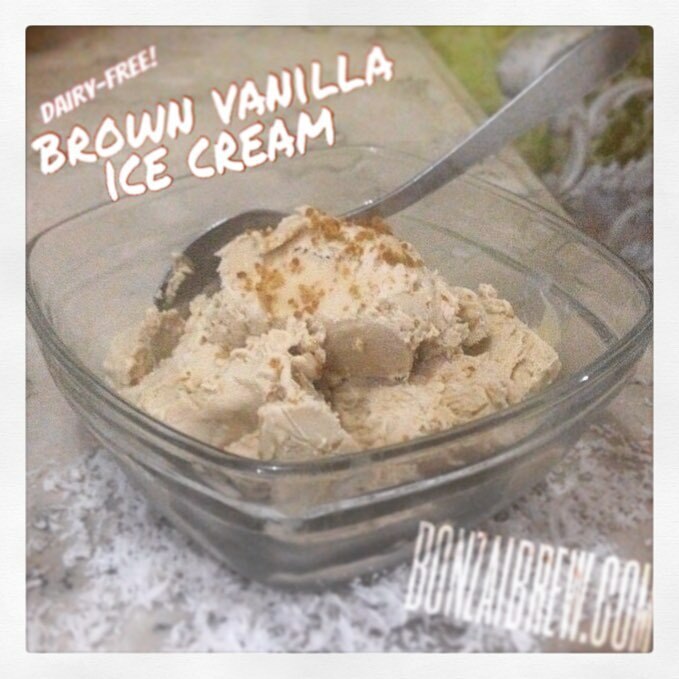 Introducing… Brown Vanilla Ice Cream!